Lorraine Bayless died at Glenwood Gardens in Bakersfield, Calif., after a nurse refused pleas from a 911 dispatcher to start CPR. The site is an independent living facility. SACRAMENTO — An elderly woman who died after a nurse at her independent living apartment refused to provide CPR had chosen to live in a facility without medical staff and wanted to pass away without life-prolonging intervention, her family said Tuesday. Lorraine Bayless’s family said in a statement they do not plan to sue the facility where the 87-year-old woman died last week. A nurse refused to cooperate with a 911 dispatcher who was pleading for someone to start CPR. Her response has prompted multiple state and local investigations at Glenwood Gardens in Bakersfield. Bayless did not have a ‘‘do not resuscitate’’ order on file at the home, fire officials said. 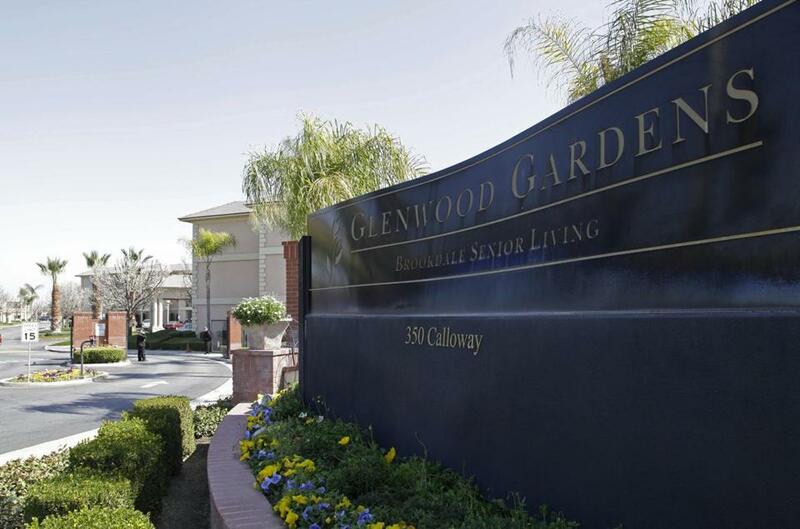 Glenwood Gardens is an independent living facility, and company officials say no medical staff is employed there. The woman who identified herself as a nurse was working at the facility as a resident services director, the company said in a release. ‘‘We understand that the 911 tape of this event has caused concern, but our family knows that mom had full knowledge of the limitations of Glenwood Gardens and is at peace,’’ the family’s statement read. Nonetheless, the case has alarmed police, lawmakers, and advocates for the elderly. The Assisted Living Federation of America, the nation’s largest trade group for such centers, said Tuesday that even if facilities have policies saying employees don’t perform CPR, they should cooperate if asked by 911 dispatchers. Bakersfield police were trying to determine whether a crime was committed when the nurse refused to assist the 911 dispatcher. And lawmakers are pledging an investigation. Bayless collapsed in the Glenwood Gardens dining hall on Feb. 26. Someone called 911 on a cellphone asking for an ambulance to be sent and eventually a woman who identified herself as a nurse got on the line from the facility. During the dramatic 7-minute, 16-second call, dispatcher Tracey Halvorson urged the nurse, who has not been identified, to start CPR. The nurse declined, citing company policy. ‘‘Not at this time,’’ the nurse answered. Bayless had no pulse and wasn’t breathing when fire crews reached her. The Kern County Aging and Adult Services Department is cooperating with Bakersfield police in its investigation. The death shines a light on the varying medical care that different types of senior housing provide — differences that consumers may not be aware of, advocates say. Residents of independent living communities can still take care of themselves, but may need help getting to doctor’s appointments. In skilled nursing facilities and nursing homes, many residents require around-the-clock care. Staff members at the higher level facilities are ‘‘required to perform and provide CPR’’ unless there’s a do-not-resuscitate order, said Greg Crist, a senior vice president at the American Health Care Association. Dr. Patricia Harris, who heads the University of Southern California’s geriatrics division, said the survival odds are slim among elderly who receive CPR. Even if they survive, they are never the same, she said.